By providing high quality and reliable products, this business has grown consistently over the past 3 years to establish market dominance in arguably the most sought-after lifestyle destination in Australia. Quality, long term staff are in place and well trained. 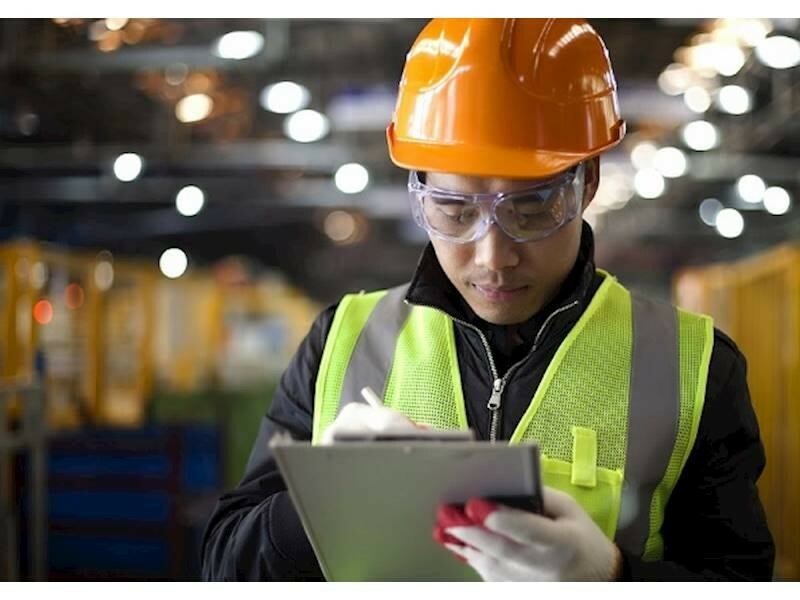 Production and Admin functions are autonomous of the owner's input with managers running the business on a day to day basis, and in the owner's absence. There are systems and processes in place to ensure consistent production quality and accurate delivery times. New owners will have their investment secured by a significant amount of Plant and Equipment. This could be financed to reduce cash requirements but all P&E is currently included in the sale price unencumbered. All equipment is installed with safety in mind and has been maintained regularly. Organic growth in the Northern Rivers of NSW from Tweed Heads to Grafton is set to continue. There is plenty of scope to grow the business further with Gold Coast markets to the North and the Coffs Coast to the south. 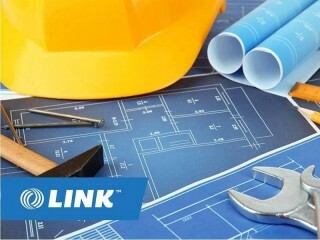 A Confidentiality Agreement needs to be completed before further information can be disclosed, please complete an online confidentiality agreement at https://linkbusiness.com.au/GC00482 and click on the ENQUIRE NOW button. This Building and Construction Business is one of 24 businesses for sale in Northern NSW, New South Wales, and one of 30 Building and Construction Businesses in this region that a business for sale currently has on offer. This Building and Construction Business is for sale in Northern NSW for the asking price of $1,300,000 + SAV and has been on market for less than 3 months.